Capitol Home presents this collection of music videos and interview clips featuring multi-platinum country music sensation Garth Brooks. 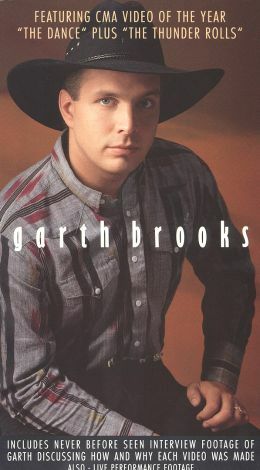 Released in 1989 and titled simply Garth Brooks, this companion to Brooks' smash-hit debut album of the same name offers fans a look at the singer/songwriter amid his ever-evolving career's first wave of superstardom. The three music videos included are "The Dance," "If Tomorrow Never Comes," and "The Thunder Rolls."